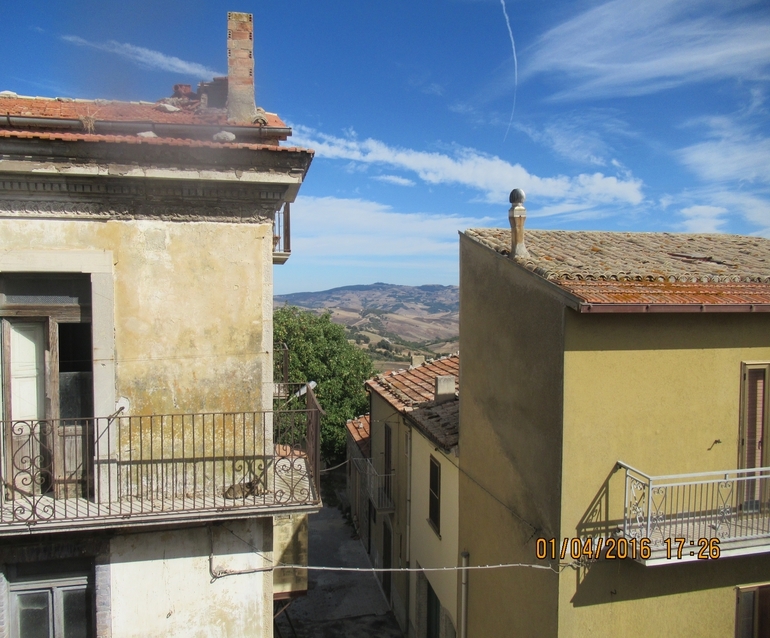 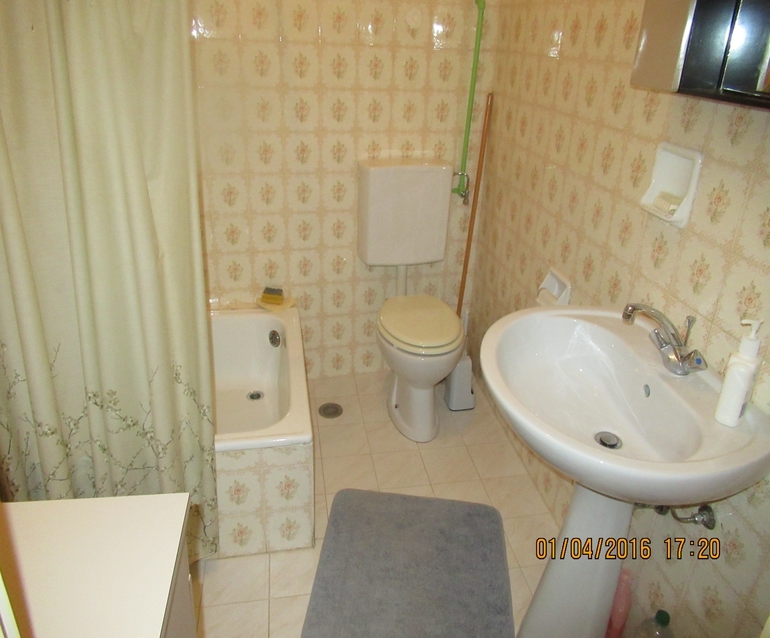 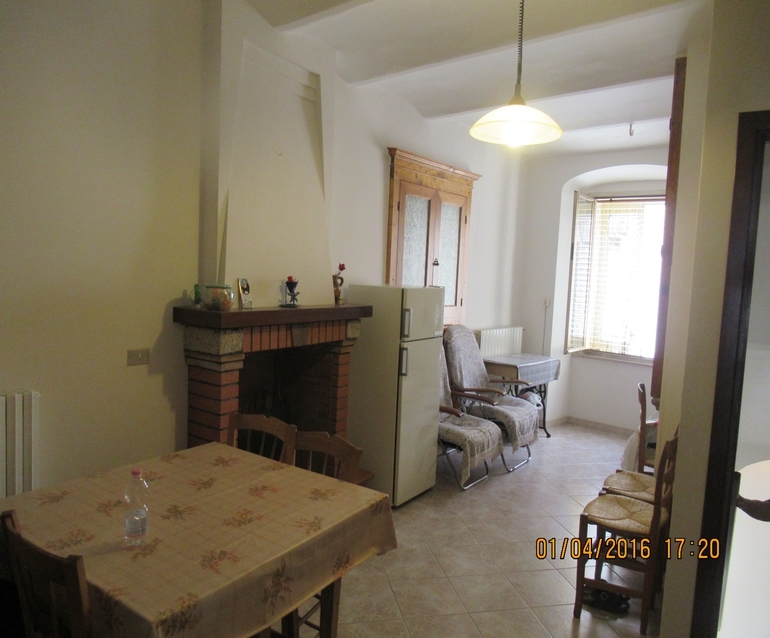 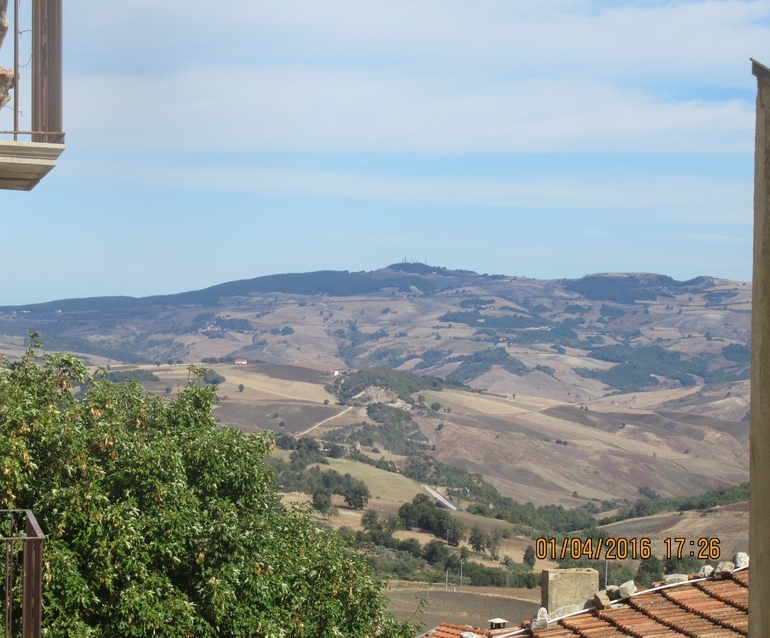 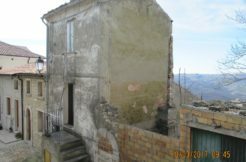 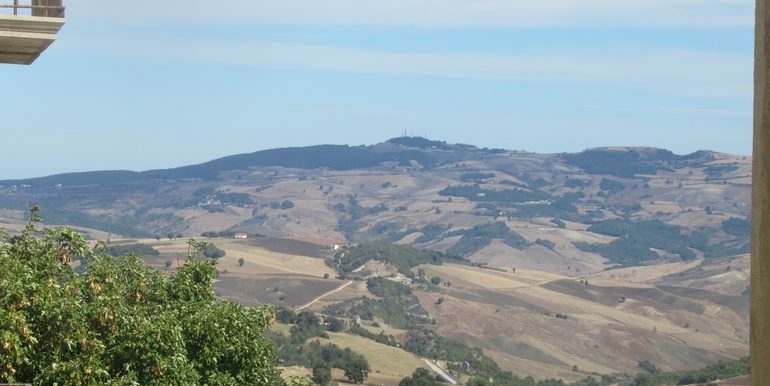 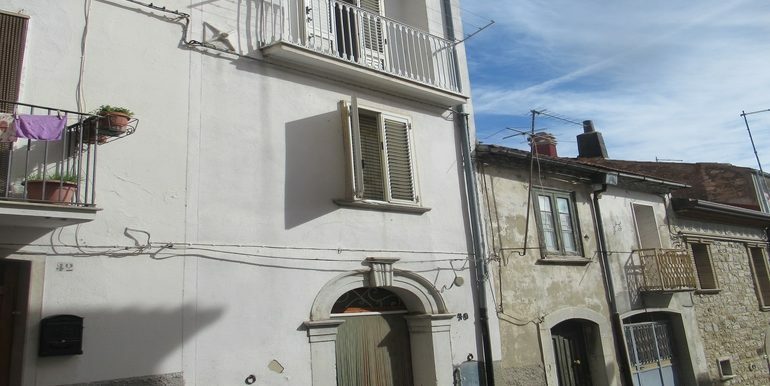 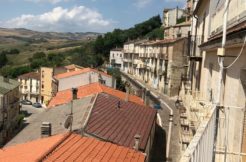 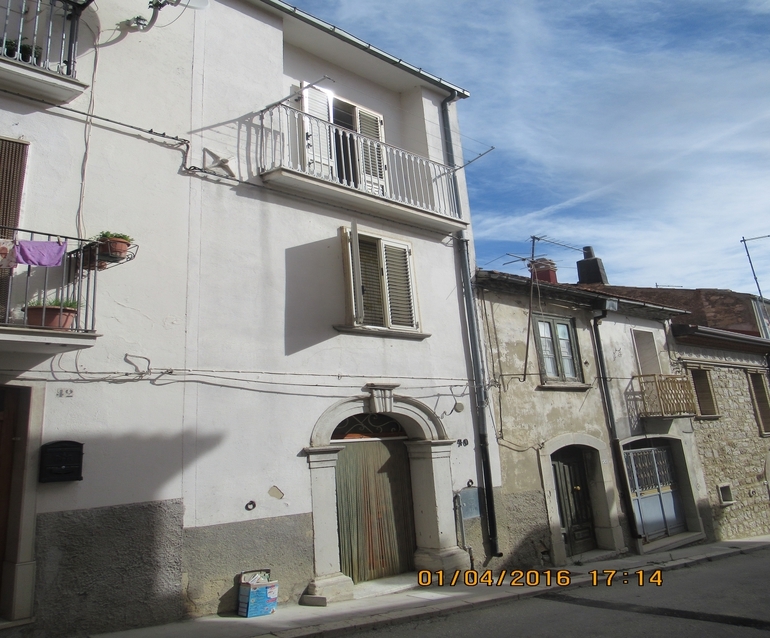 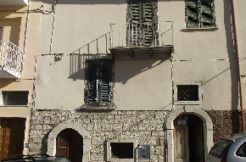 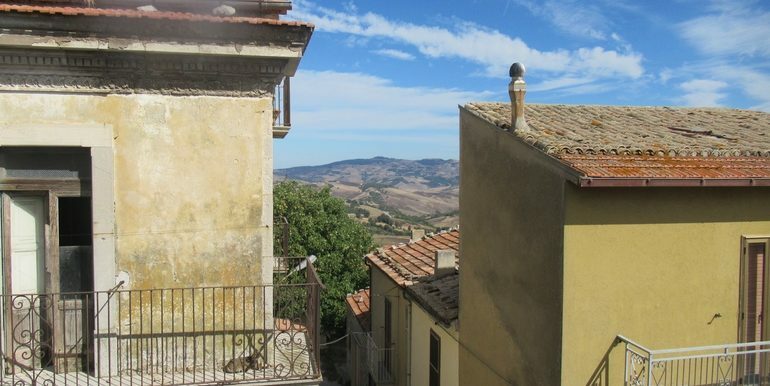 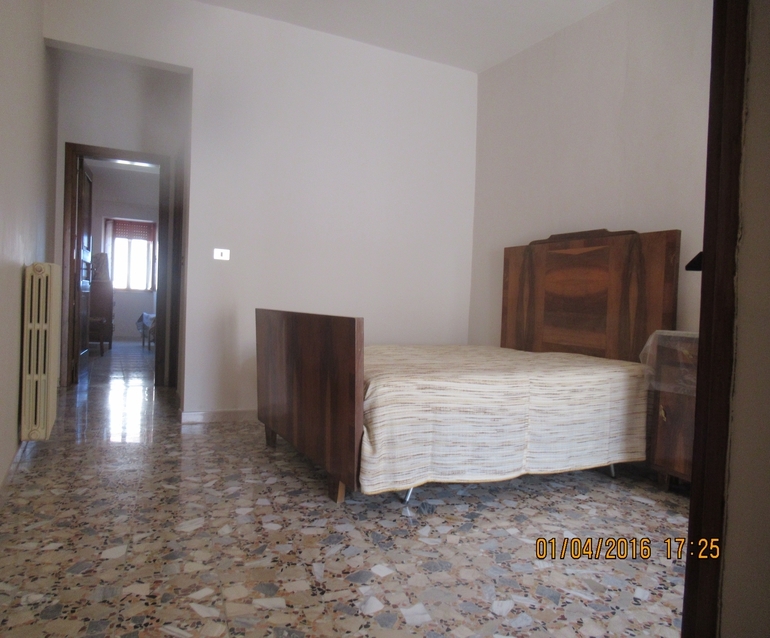 Property to buy in Molise, precisely in the village of Sant’Elia a Pianisi. 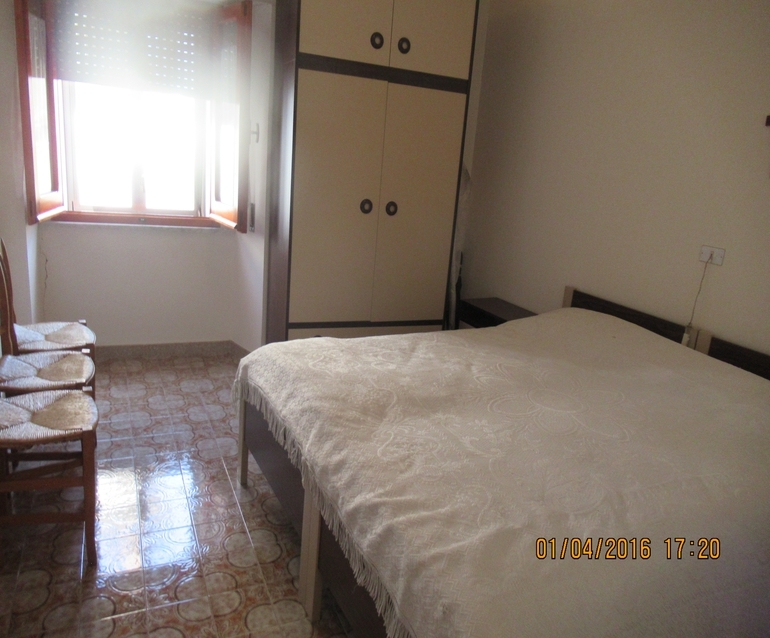 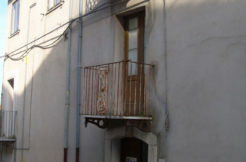 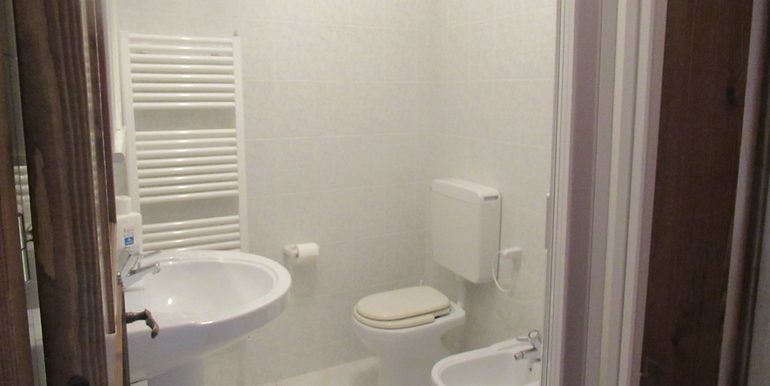 The house is located in the town center and is within walking distance to the main shops and public facilities. 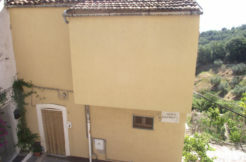 The house avails of 4 levels and has a total surface of approx 151 sqm. 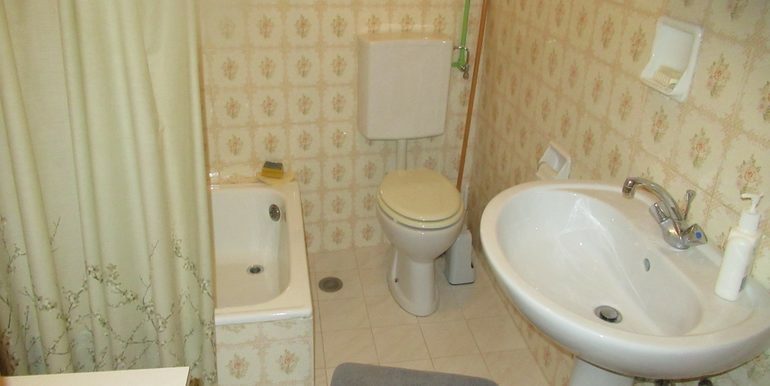 The ground floor comprises a small entrance hall, a cellar with fireplace, a toilet and a wooden shed. 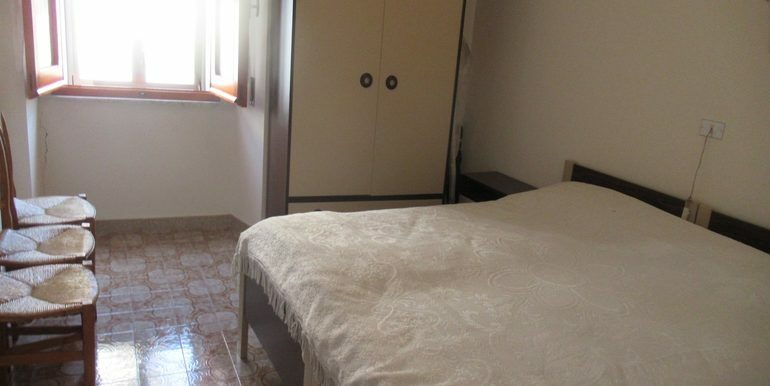 On the first floor there is a living room with fireplace, a kitchenette, a bathroom and a bedroom with window. 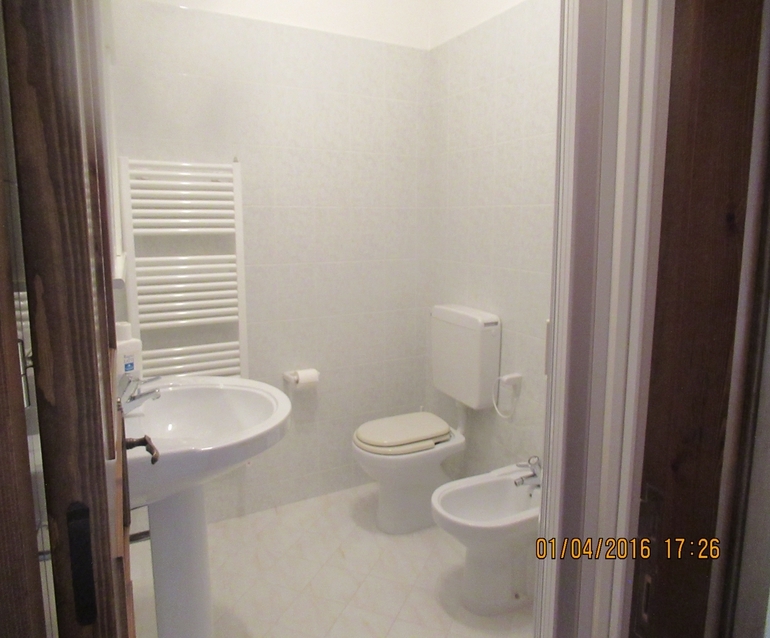 The second floor consists of two bedrooms (one has a balcony and one has a panoramic window) and a bathroom. 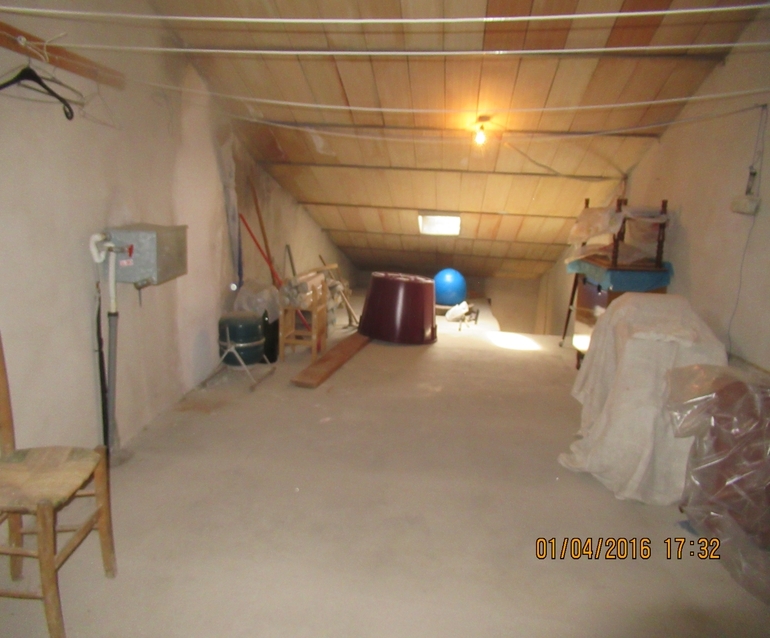 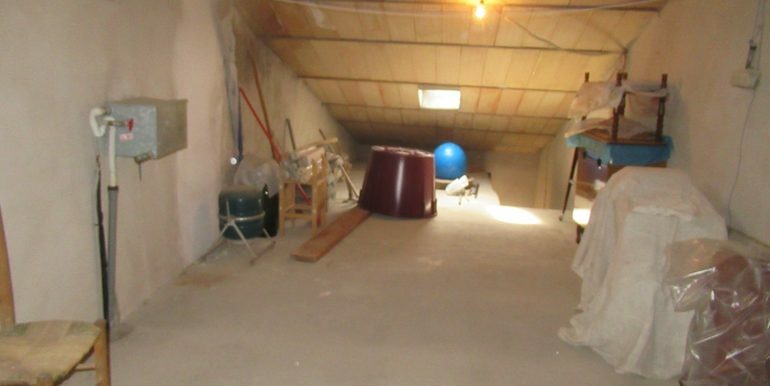 From one of the bedrooms a large attic could be entered. 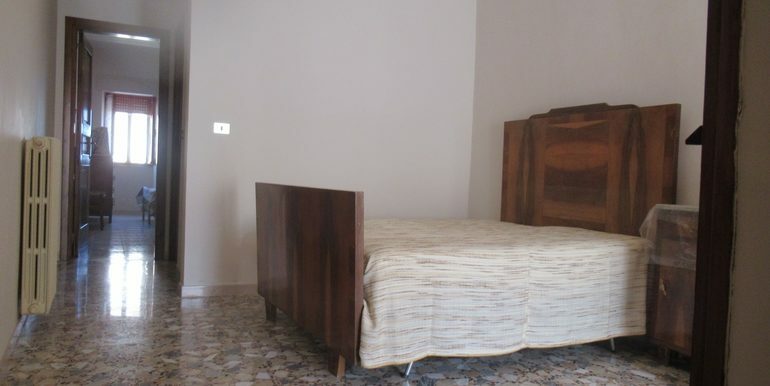 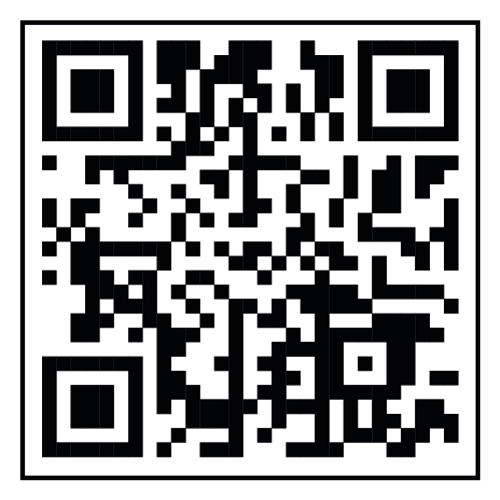 The sale includes all the furniture with the exception of few personal things. 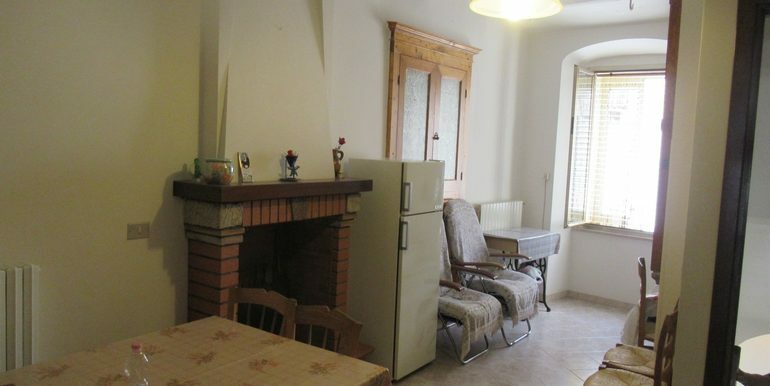 The house is habitable and has all utilities available.